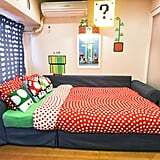 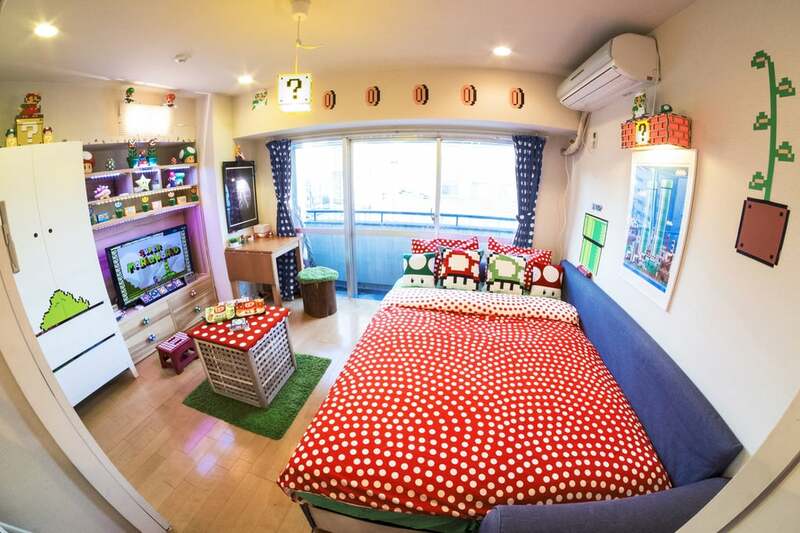 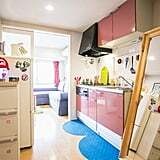 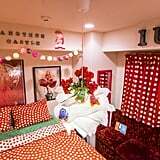 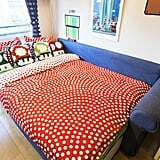 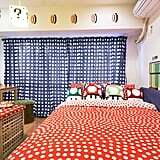 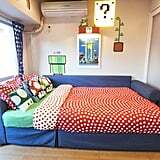 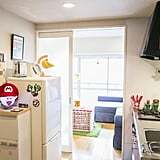 The two-bed, two-bath apartment is located in Tokyo and can be rented for $108 a night, which is quite the steal considering how much went into this immersive ode to Mario. 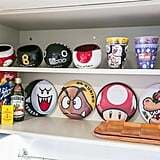 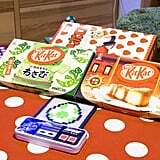 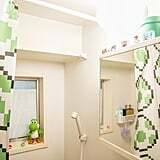 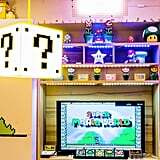 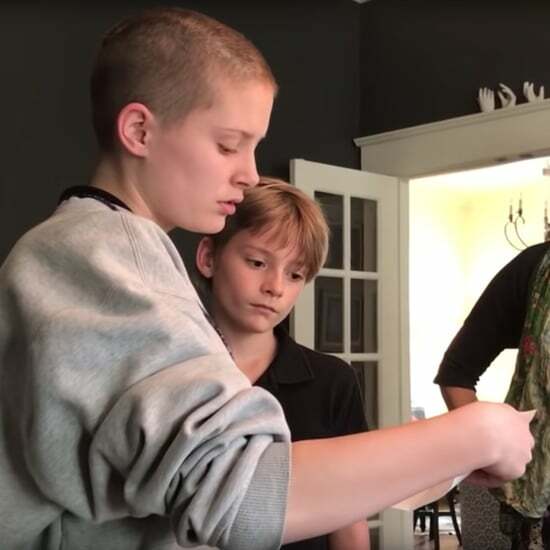 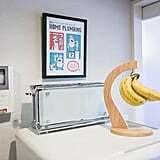 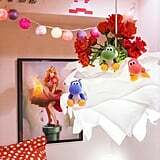 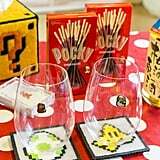 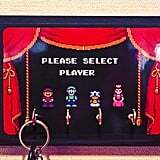 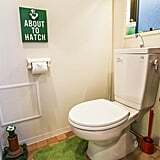 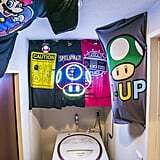 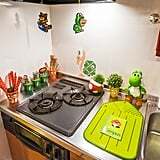 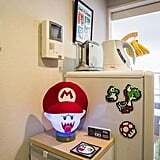 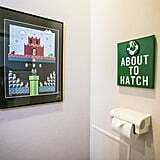 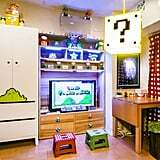 But seriously, each room (including the bathroom) incorporates unexpected Mario-themed details, like the Goomba- and mushroom-filled bedroom, Yoshi plush toys and stickers, and even a Super Mario-themed gaming area complete with retro SNES and NES video games. 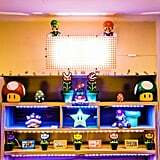 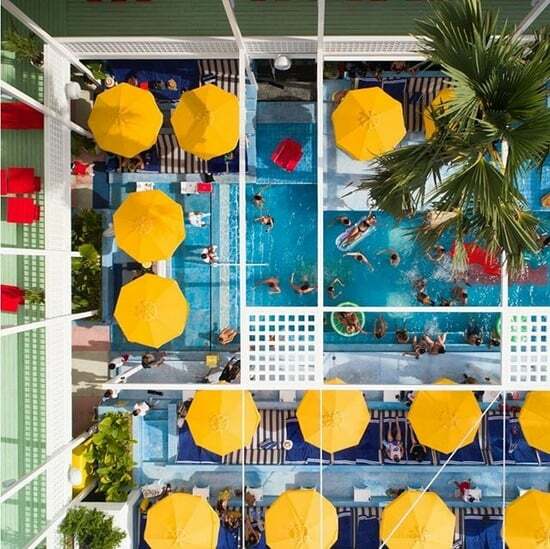 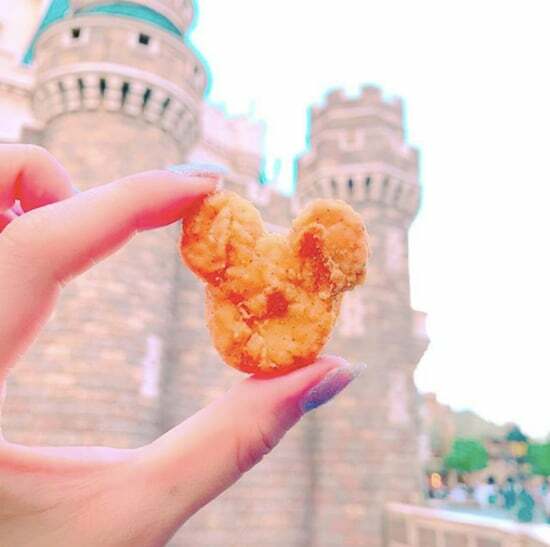 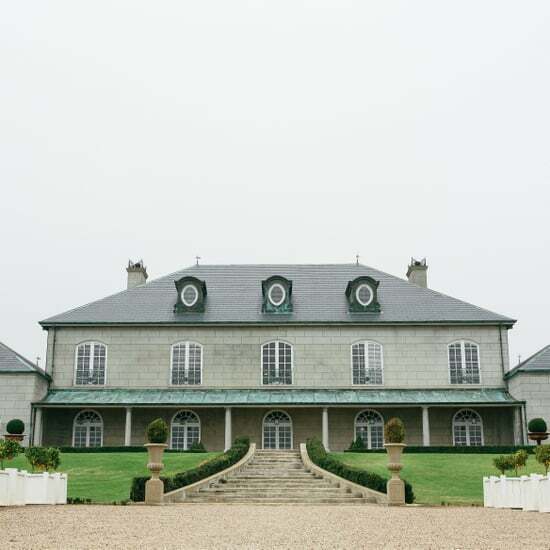 Take a virtual tour through this Mushroom Kingdom IRL now! 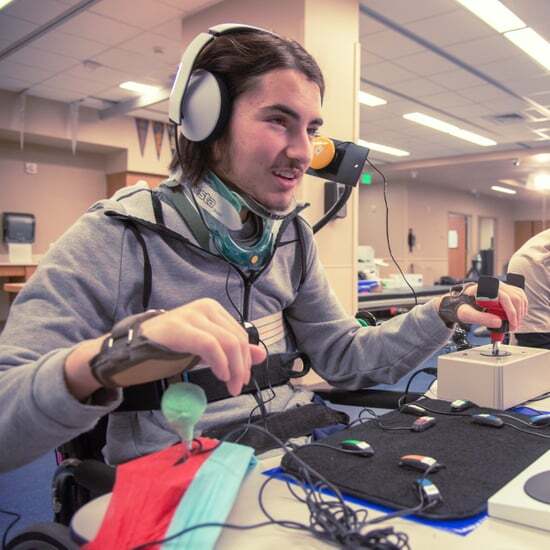 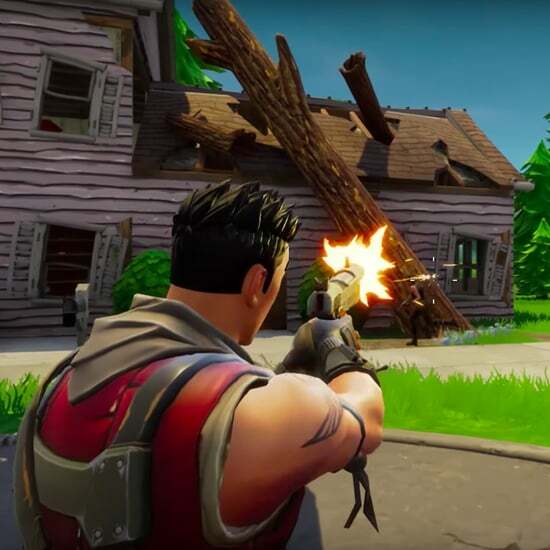 Attention, Parents: Here&apos;s Everything You Need to Know About Fortnite, AKA the "New Minecraft"